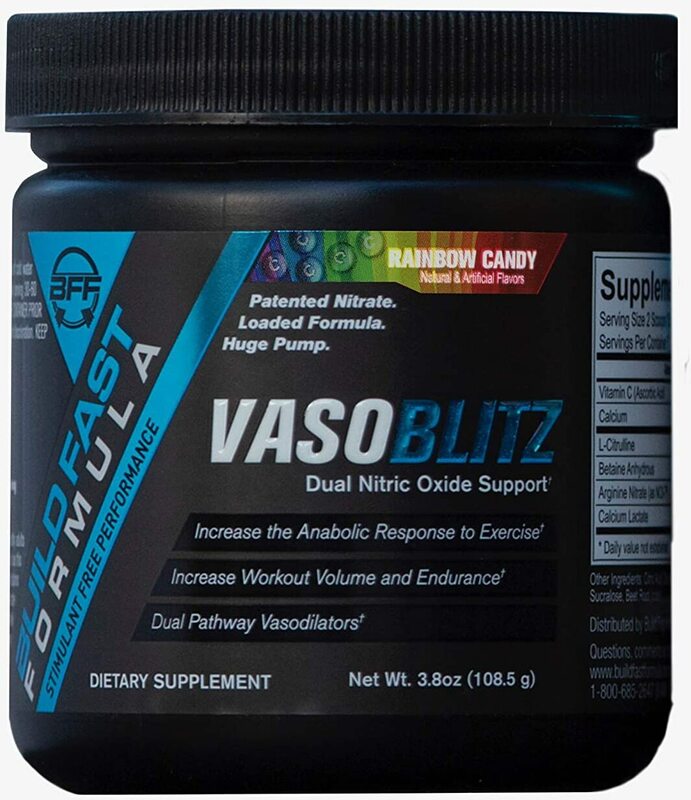 Patented Nitrate Loaded Formula, Huge Pump! We believe so strongly in the Build Fast Formula, we put it right on the bottle! No magic fairy dust here, just simple and proven ingredients that work. It's tough to know if you're taking the right supplements if you don't know what's in them. We ditched the proprietary blends and dumped the marketing budget into the formula.